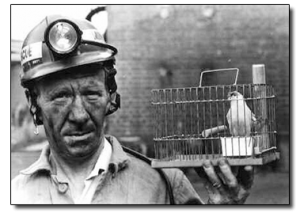 As the legend goes, the coal miners would carry caged “singing” canaries down into the mine tunnels with them. If dangerous gases leaked into the mine, the canaries would die before the miners. And even while consumed with uncertainty and confusion, the canaries simply chose to sing anyway—because that’s what canaries do. That said, artist & treps do the same thing—sort of. 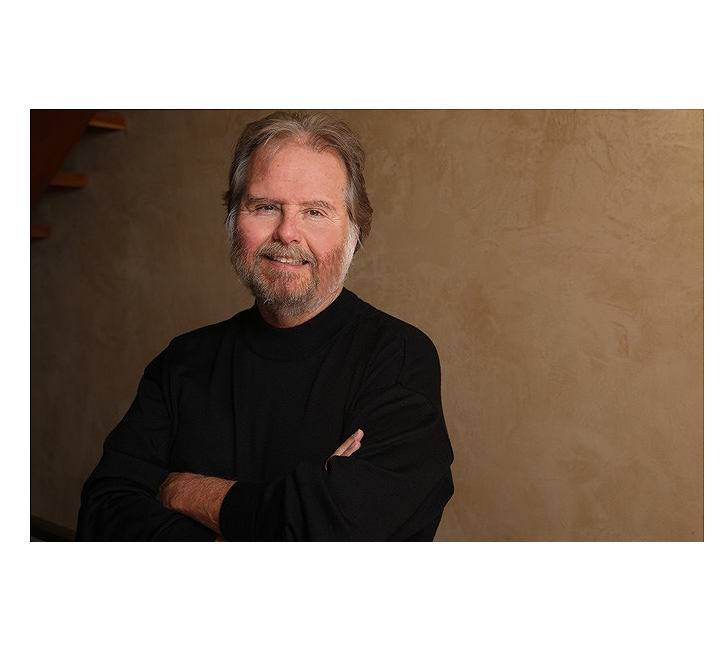 We live life on the edge, not really knowing for sure if or when the next opportunity or disaster will come along—and for some, that can be a very risky “do or die” situation. But I think that’s the reality of ruthlessly pursuing your dreams, manifesting your ideas and living life independently. When you’re consumed with uncertainty and doubt, you just keep singing anyway—because that’s who you are and that’s what you do.